Showing results by author "Skip Clayton"
Step onto the gridiron with the greatest legends from Miami Dolphins football - newly updated! 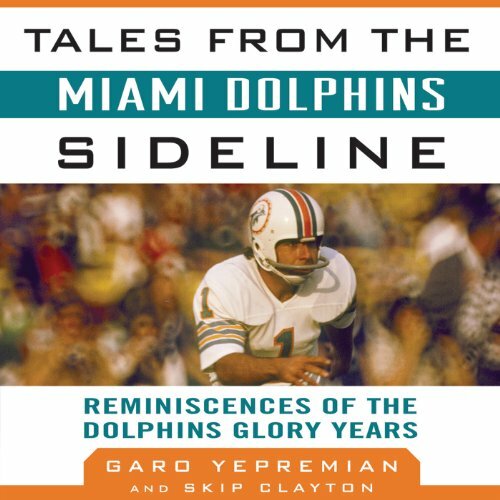 This unique and humorous look at life with the Dolphins brings fans onto the field and into the locker room through the eyes of Garo Yepremian, one of Miami’s most recognizable figures. From kicking in his first professional football game to being named “Kicker of the Decade”, Yepremian relives the Dolphins epic 1972 season and so much more.